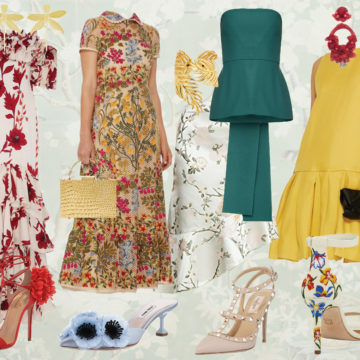 Wedding weekends can be a whirlwind of celebratory frenzy for the bride and for the wedding guests. When I am rushing to a ceremony, you can find me buckling my stiletto, whisking mascara in the rearview mirror, and scrolling through the newlywed’s website to confirm my ceremony destination. Back in the day, the wedding invitation provided the need-to-know information and the rest you discovered upon arrival. 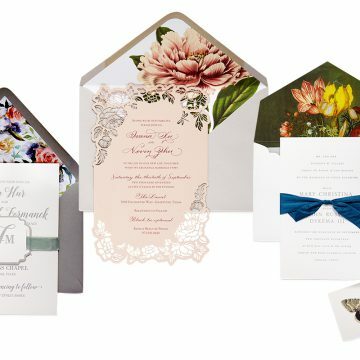 Nowadays, the invitation suite merely accessorizes the refrigerator because all the wedding details and expectations lie at tips of your finger—from engagement pictures, to the wedding registry, to the weekend itinerary. 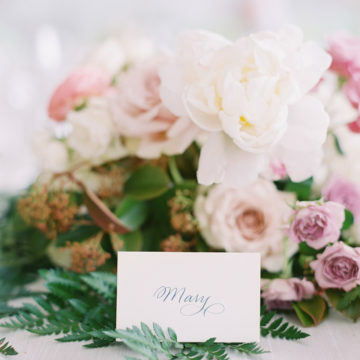 Wedding websites benefit wedding guests greatly, especially frenzied guest like myself. There are some bumps on this digital path, however, depending on how tech savvy the crowd may be. Before you go down the rabbit hole of website options, we broke down the pros and cons of the most popular platforms (you’re welcome). Appy Couple uses technology to simplify your wedding process. They have developed a wedding “hub,” if you will, so your guest list, registry, wedding photos, itinerary, and more integrate together in an aesthetically pleasing manner. With a website you also get an app in the same artful, Paperless Post-esque design. If you care about the look and don’t mind a fee, Appy Couple is the best choice. Offerings: Website, RSVP management, guest list manager, custom domain, and an app to match the site. Simple, practical, and to the point. If you don’t want to sweat the design and aesthetic, the Knot has an array of pre-made designs and has mastered the basics. That being said, the platform does limit creativity, plus you cannot use a custom domain. One of the biggest bonuses to using the Knot—when you Google the couple’s names, their Knot website will typically be one of the first to pop up. If you want full control over wedding website design, Squarespace offers a streamlined approach to creating your own. Not created solely for wedding purposes, their platform provides a beautiful online presence that is the most user-friendly. This option will take more effort from the happy couple, but the end product is completely up to you! Offerings: Website, custom domain, guest list manager. Wedding Wire offers the necessities which for some couples is all you can ask for. Their templates lack design diversity but incorporates platforms like AirBnB, Fly.com, and Google Maps for functionality. Wedding Wire also links to GoDaddy if you hope for a custom URL on your save-the-dates. Overall, no bells and whistles, but gets the job done. Offerings: Website, custom domain, and guest list manager. Zola began as a digital wedding registry but has since evolved into a full-on wedding planning source for the digitally inclined. They offer an array of pre-made designs that are a bit more sophisticated and a consolidated online registry that works well with their website template. One con to using Zola is that the registry is not ideal for guests who are more “old-fashioned.” If you plan to register at a local boutique, make sure to upload the items on Zola or create a link to the boutique’s website for more traditional folks. Offerings: Website, registry integration, custom domain, and guest list manager.